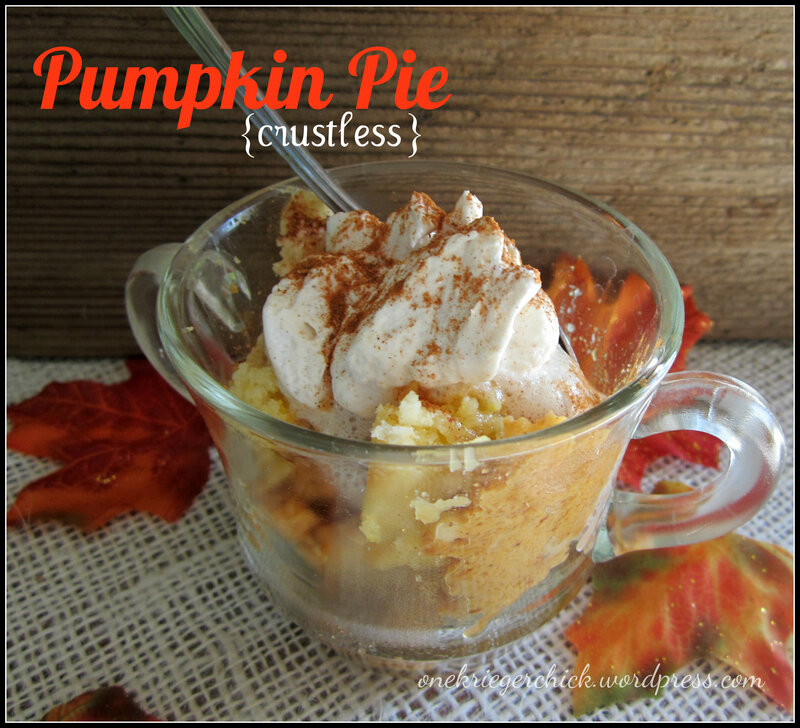 This Crustless Pumpkin Pie is sinful! Combine eggs, pumpkin, evaporated milk, sugar, and spices. Mix well and pour into an ungreased 13×9 baking dish. Sprinkle dry cake mix and nuts over the top. Drizzle with the melted butter, but DO NOT STIR. Bake at 350 for about 45 minutes to an hour or until a toothpick inserted into the center comes out clean. Posted in Uncategorized and tagged dessert, pumpkin, pumpkin pie. Bookmark the permalink.